376 acres of virtually every terrain imaginable. From vista views high atop the mountain, to fields of gently waving wildflowers and grasses, to 100+ year old speciman trees, to valleys with natural streams and ponds teeming with the fish. Main estate enjoys 6100 sf of luxury living, and showcases 4 bds,4.5 ba, library/office, wine cellar,chef’s grade kitchen and sets the bar for rustic elegance in the living areas. 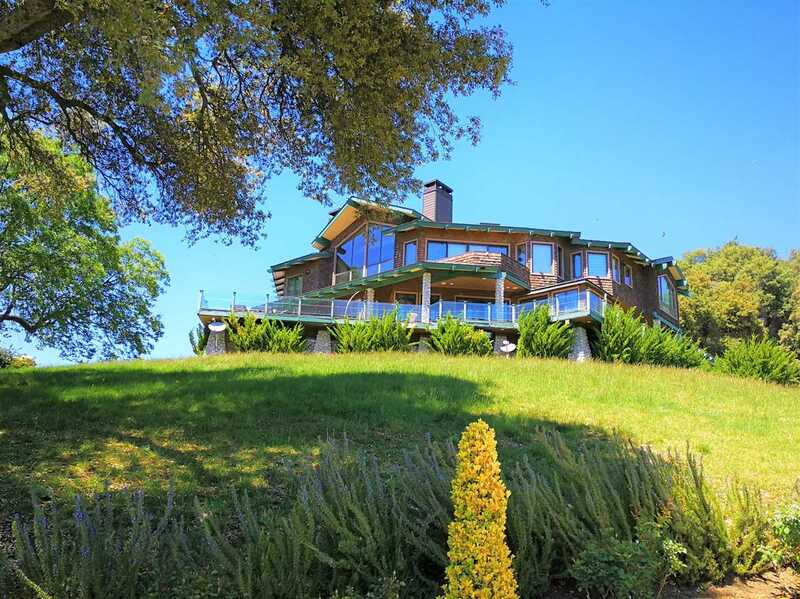 A 3 bedroom caretakers home, charming log cabin, barns and Heli-pad are added features. Please, send me more information on this property: MLS# 180038265 – $12,900,000 – 33941 Canfield Road, Palomar Mountain, CA 92060. I would like to schedule a showing appointment for this property: MLS# 180038265 – $12,900,000 – 33941 Canfield Road, Palomar Mountain, CA 92060.